It is a noninvasive recording produced by an electrocardiograph. The etymology of the word is derived from electro, because it is related to electrical activity, cardio, Greek for heart, graph, a Greek root meaning "to write". 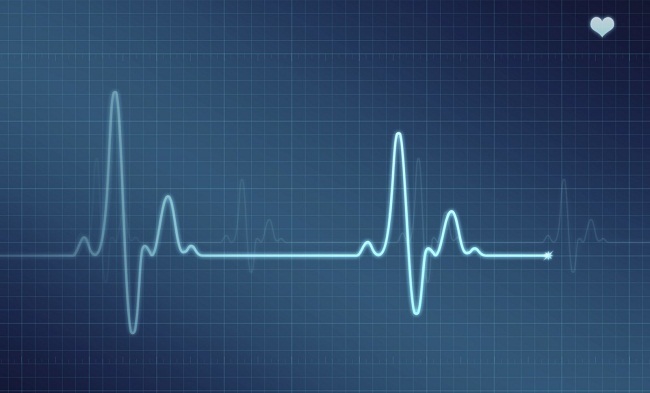 An ECG displays the voltage between pairs of these electrodes, and the muscle activity that they measure, from different directions, also understood as vectors. This display indicates the overall rhythm of the heart and weaknesses in different parts of the heart muscle. It is the best way to measure and diagnose abnormal rhythms of the heart, particularly abnormal rhythms caused by damage to the conductive tissue that carries electrical signals, or abnormal rhythms caused by levels of dissolved salts (electrolytes), such as potassium, that are too high or low. 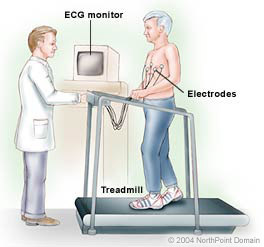 In myocardial infarction (MI), the ECG can identify damaged heart muscle. But it can only identify damage to muscle in certain areas, so it can't rule out damage in other areas. 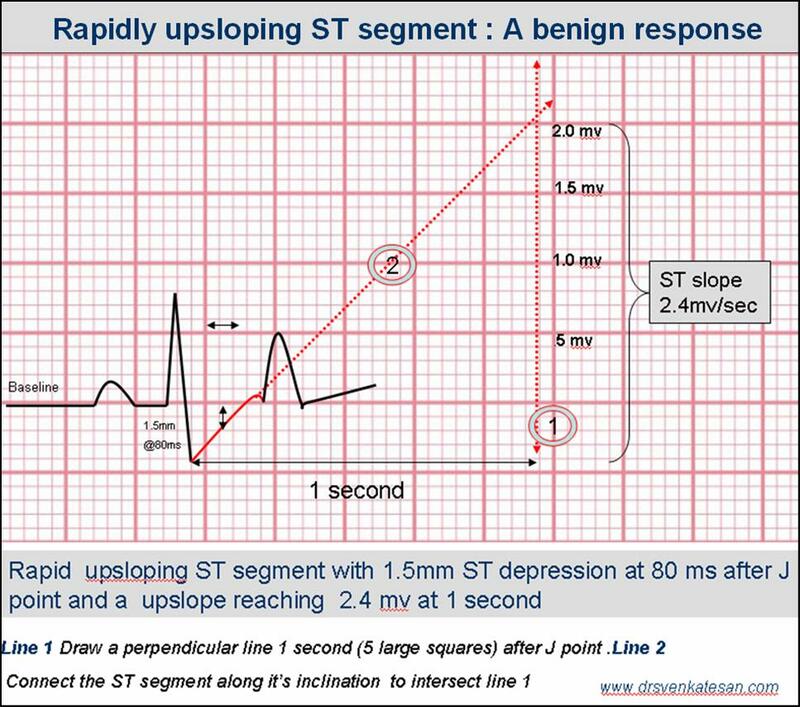 The ECG cannot reliably measure the pumping ability of the heart; for which ultrasound-based (echocardiography) or nuclear medicine tests are used.